A senior Tory MP previously regarded as a Theresa May loyalist has broken ranks and dismissed her Chequers plan as “dead as a dodo”. 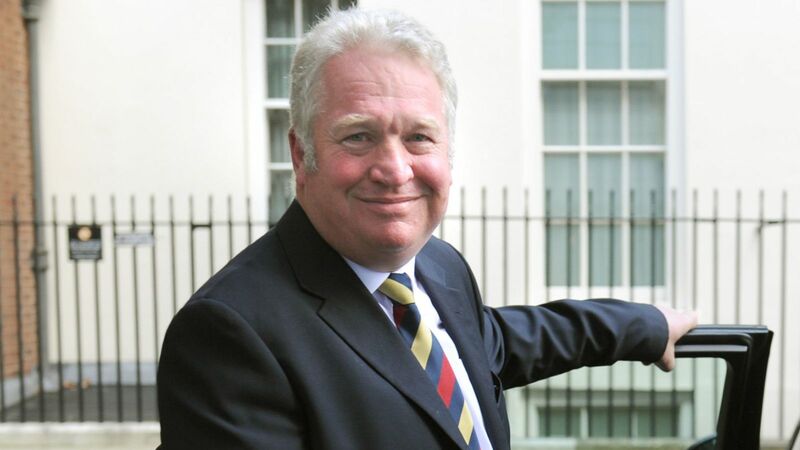 Sir Mike Penning, who held several ministerial posts including serving under Mrs May at the Home Office, accused her of trying to “blackmail” MPs into supporting it. Interviewed in The Daily Telegraph, Sir Mike said the prime minister was “deluded” if she thought she could persuade Eurosceptic Tory MPs to vote for a Brexit deal based on Chequers. In an outspoken attack, he accused her of playing “Russian roulette” with the country and treating her own MPs “like children who belong on the naughty step” over Brexit. He remains close to Mr Duncan Smith – they share a passion for watching Tottenham Hotspur – and although he has always been open about supporting Brexit his Telegraph attack will dismay the PM’s inner circle. MP for Hemel Hempstead since 2005, he was sacked from the government by the prime minister last year and then knighted in a move widely seen by MPs as Mrs May attempting to buy his future loyalty despite his pro-Brexit views. 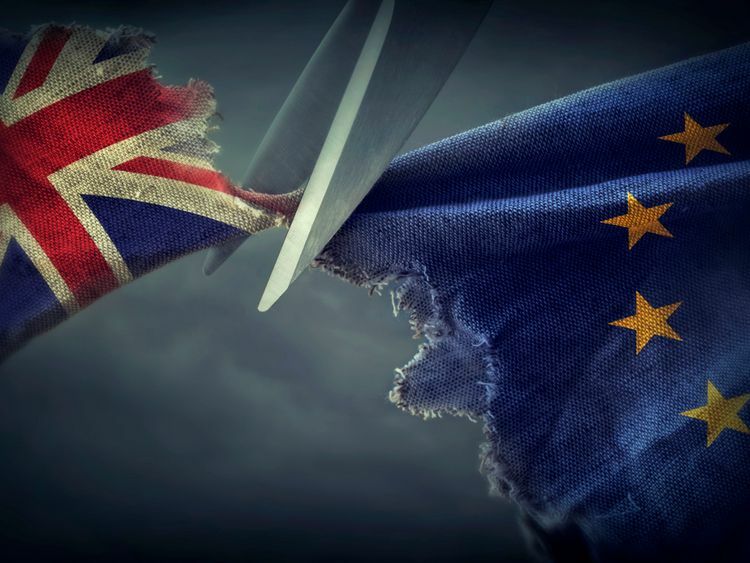 But if that was her aim it has spectacularly backfired, since he announces in his Telegraph interview that he is joining the European Research Group (ERG) of hardline Tory Brexiteers led by Jacob Rees-Mogg and is urging other MPs to do the same. “I’ve come to the conclusion that this ‘put up, shut up’ attitude of the prime minister’s – it’s Chequers or nothing – you do as you’re told or else, is a massive insult, not only to my colleagues but also to the voters,” Sir Mike told the paper. “She is playing a game of Russian roulette with the country which is frankly an insult to the referendum result and all those people who voted, no matter how they voted. Before working for Tory leaders Mr Hague and Mr Duncan Smith, Sir Mike worked for the late Sir Teddy Taylor, a hardline Eurosceptic who was one of the Tory MPs who had the whip withdrawn by John Major for voting against the Maastricht Treaty in 1992. “This isn’t like Maastricht where John Major only needed to peel off a handful of the rebels,” said Sir Mike. “The rebels, if she wants to call them rebels – I call them democrats really – are only getting larger, not smaller. Even if the whips placated 40 ERG members, there would still be too many left. “Whoever is advising her that she can get Chequers through Parliament is deluded. 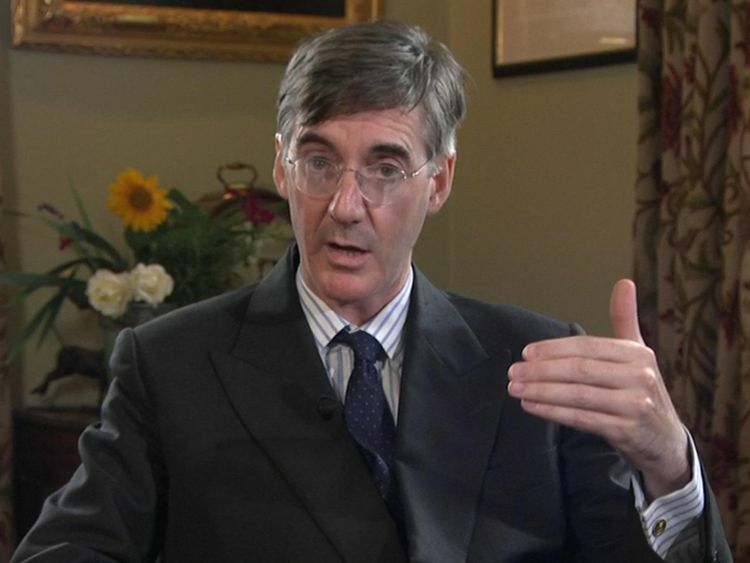 But in a swipe at his new ally Mr Rees-Mogg, Sir Mike said: “I don’t need to be led by an old Etonian who uses language which most of my constituency including me don’t even know. 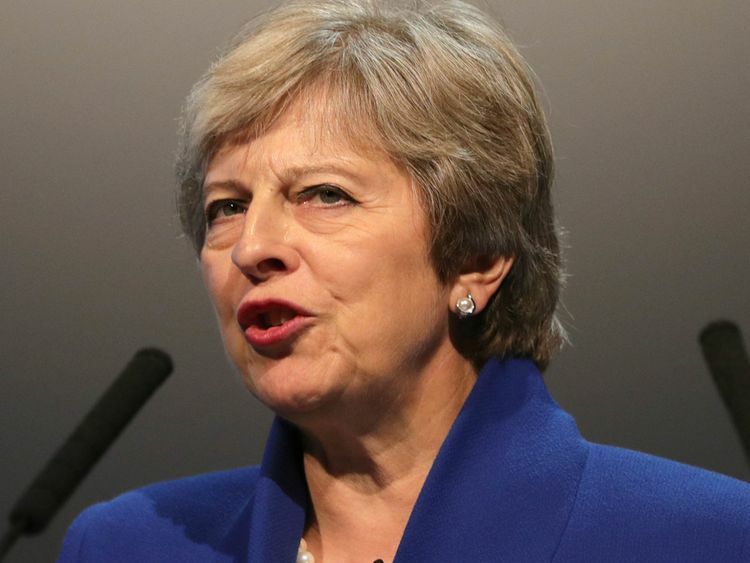 It comes as Mrs May headed to Salzburg to pitch her Chequers proposal to the EU27 leaders, declaring hopes for a “shared close future” but warning: “We never said Brexit would be easy”.